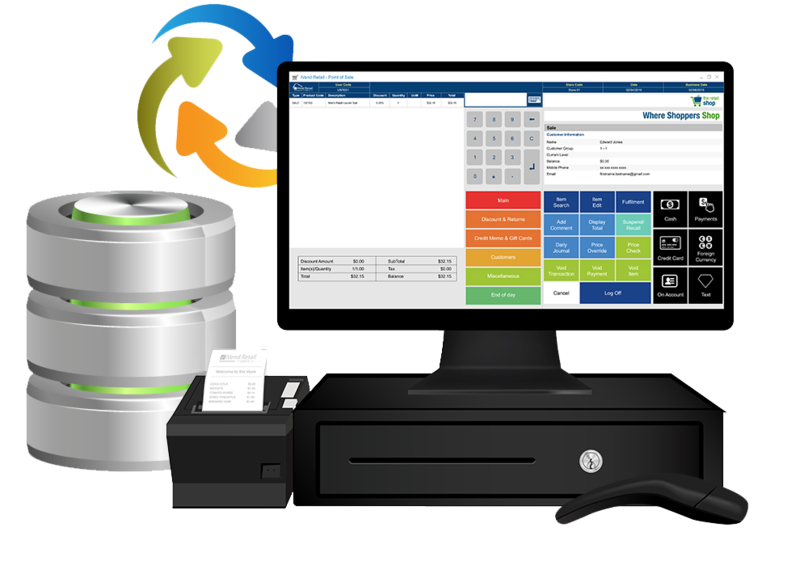 The dream of a retail system where POS and ERP operate in flawless harmony, sharing data, providing unparalleled insight into business operations and inventory, without needing an IT army to make it happen, is possible. 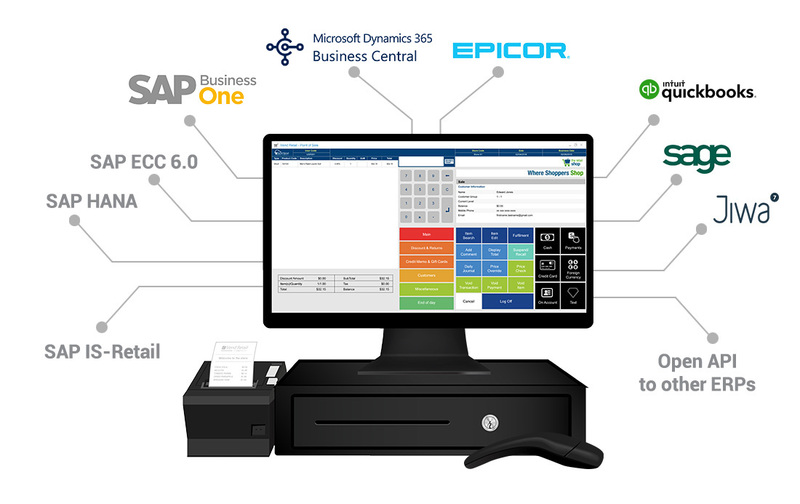 Introducing iVend Retail, a retail management platform designed specifically to make ERP integrations seamless. Which ERP are you running? Sage, SAP, Microsoft Dynamics, or any of the other thousands of software systems out there? iVend Retail integrates with all of them. 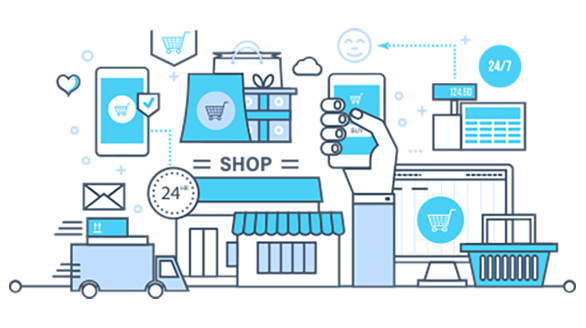 iVend Retail has been successfully integrated and certified with many leading Enterprise Resource Planning systems to help retailers optimize data use and gain visibility across corporate, subsidiary and supplier locations, simplify key processes for rapid scaling and provide actionable insights for smarter business decisions. Learn more about transforming your operations into a seamless, synergistic retail ecosystem.